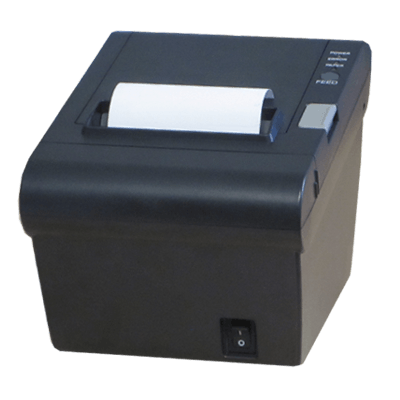 Product information "Printer TPS 143"
Low-cost receipt printer with cutter, RS 232 and USB port in black. This printer stands out due to favorable pricing and highly qualified and fully equipped standard equipment and software from other receipt printers. It is suitable for printing weighing data from the PC. Related links to "Printer TPS 143"